Auto: We offer impeccable auto glass repair in Casa Grande, and we’re happy to work with your insurance company to get you the best value. Our services are performed with the utmost care and skill to get you back on the road safely, whether you need window crack repair, mirror repair or an entirely new foreign or domestic windshield. Home: Our home glass services are extensive, including installation, repair and replacement of windows, entry door glass, sliding glass doors, shade screens, screen doors and bug screens. 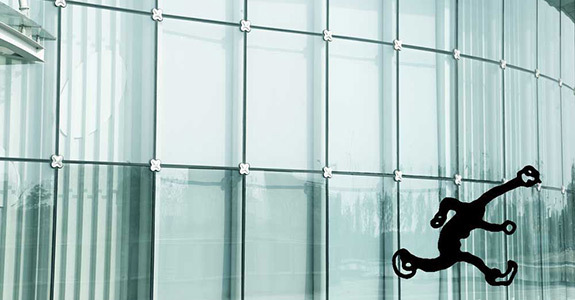 Commercial/industrial: For commercial or industrial businesses, we provide installation, repair and replacement of large-scale mirrors or glass storefront windows. 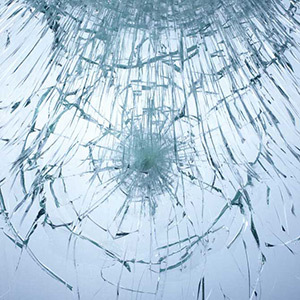 We’re proud to offer plexiglass, safety glass and bullet-resistant glass depending on your needs. Custom glass services: We also offer installation, repair and replacement services for a variety of your custom glass needs. This can include tub and shower doors and enclosures, entry door glass, mirrors and custom tabletops. We carry all types of glass, including tinted, beveled, custom and laminated glass, to ensure you get the perfect look for your home or business. Installation and replacement: For new construction, remodels or restorations, we offer installation and replacement of any type and style of mirror. We carry or can find mirrors in any shape, whether rectangular, square, circular or oval, and we’re happy to work with different edges, thicknesses, strengths and tints to help you achieve the proper style or finish. Give us a call today at 520-836-7763 to learn more about our services or to schedule your free estimate. We work with your vision to provide you with quality replacements, unrivaled repairs and incredibly customized installations.